A transformation of the relationship between business and technology, one that brings diverse parts of the enterprise into far closer collaboration, is here. Few organizations, if any, are prepared to meet the demands of this new era. 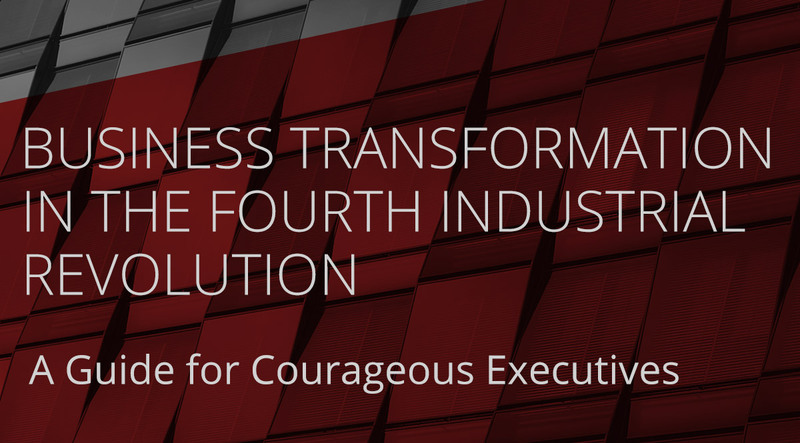 In this comprehensive eBook, “Business Transformation in the Fourth Industrial Revolution, A Guide for Courageous Executives,” we examine this transformation in three parts; the underlying market change, the opportunities created, and finally, practical steps for building new agile enterprise capabilities. I'd like to receive invites to events near me. Subscribe to the Technology Radar, a bi-annual report on the technology and trends shaping the future and to Ping for regular technology insights delivered right to your inbox.